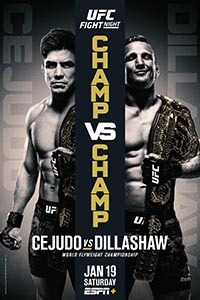 On Saturday, the Ultimate Fighting Championship is heading into uncharted but eerily familiar territory. 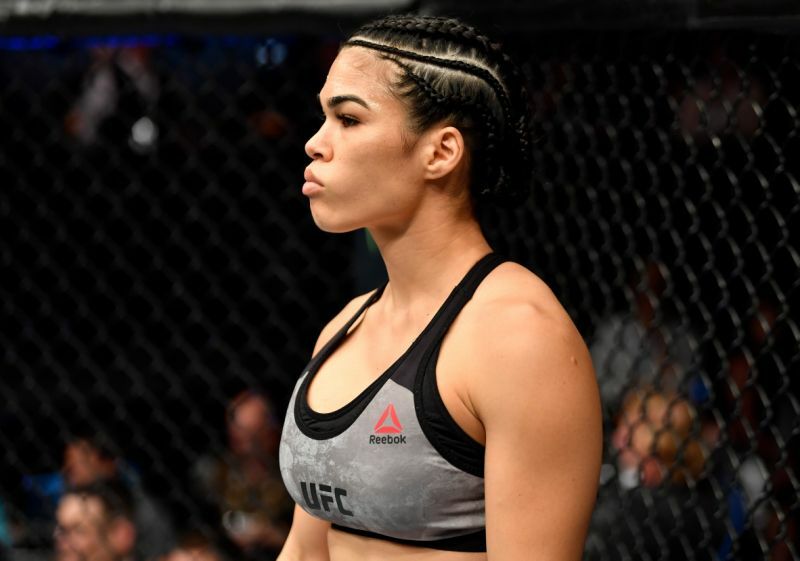 The company is moving to a new platform and kicking off a new partnership with ESPN. At the same time, they are bringing the stigma of controversy with them. 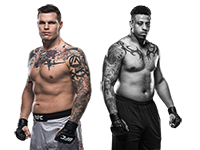 Greg Hardy is featured in the co-main event while recent domestic violence survivor, Rachael Ostovich is also scheduled to appear on the card. As fighters, fans, promoters, and others make their stances known about this situation, one has to wonder what the media’s role is in this matter. No apology. No remorse. Not even a bit of acknowledgement of the crimes that he was found guilty of committing back in 2014 (and which were dismissed on appeal after Hardy reached a monetary settlement with the victim). There were not a lot of shining moments for a man who needs to do all he can to appease the media that covers this sport so closely. But how closely should the media cover Hardy? If he has a spectacular performance on Saturday, how much of an afterthought will his past become? We’ve seen a variety of stories across professional sports involving athletes with heinous blots on their legacy in the form of a criminal acts, but they're less talked about the more said person wins. Individuals such as Floyd Mayweather, Hope Solo, and Ben Roethlisberger have all faced criticism, but over time, those stories became less likely to be included in the narratives that defined their legacies. But the sport of mixed martial arts is on a different plane than the other sports. When media members report on and mention the negative aspects of Hardy’s involvement, for every voice in agreement there’s an equally loud contingent of fans that displays disgust about it being brought up at all. Does that speak to a bigger issue within the MMA world? Or is it simply fatigue with journalism and a desire to just watch fights? 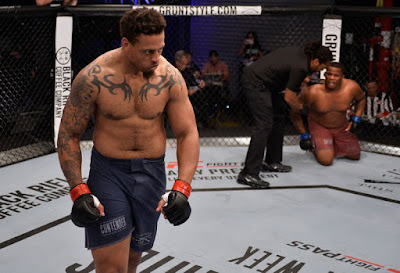 If it's the former, then Hardy has the potential to put his past even further behind him with a strong performance in the Octagon on Saturday night. 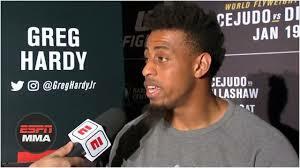 The MMA media may continue to cover Greg Hardy from the angle of his violent and abusive past, and they may continue to express their outrage that he’s in the UFC, but over time, winning will help silence the voices pushing for Hardy to be excommunicated from the professional sports world. 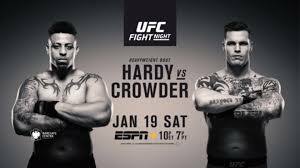 No matter how hard they shine the light on it, the shadow his past offenses will cast will get smaller and smaller with each victory, and Hardy's bout at UFC on ESPN+ 1 affords him the opportunity to take a big step out from under that pall.